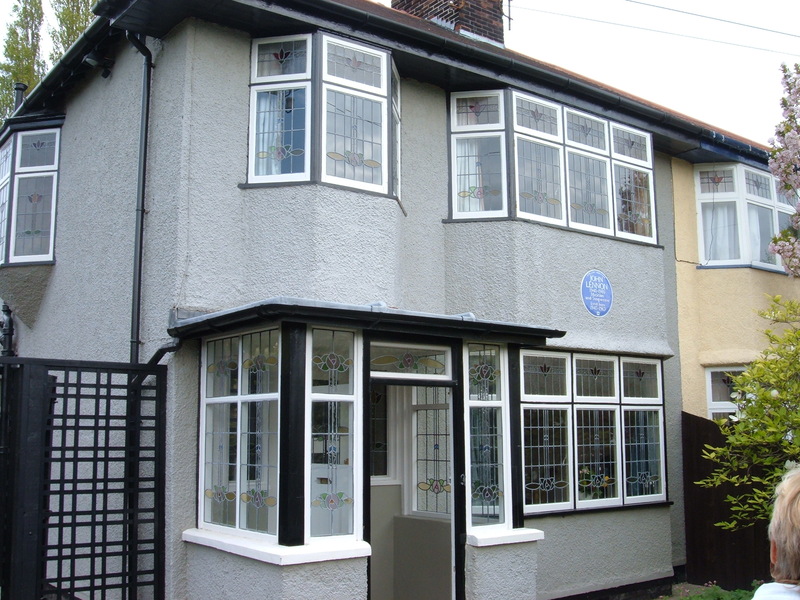 Mendips – the childhood home of John Lennon, this is the home where John grew up with his Aunt Mimi. The home is now owned by the National Trust who offer tours of the home, this is something you’ll want to book well ahead of time. 20 Forthlin Road – the childhood home of Paul McCartney, similar to Lennon’s house, visits can be reserved through the National Trust. It was in Paul’s home where John & Paul worked on writing many of those early songs together. Strawberry Field – the Salvation Army used to have a children’s home here and it was very close to where John grew up, he used to play in the woods on the property with his friends. 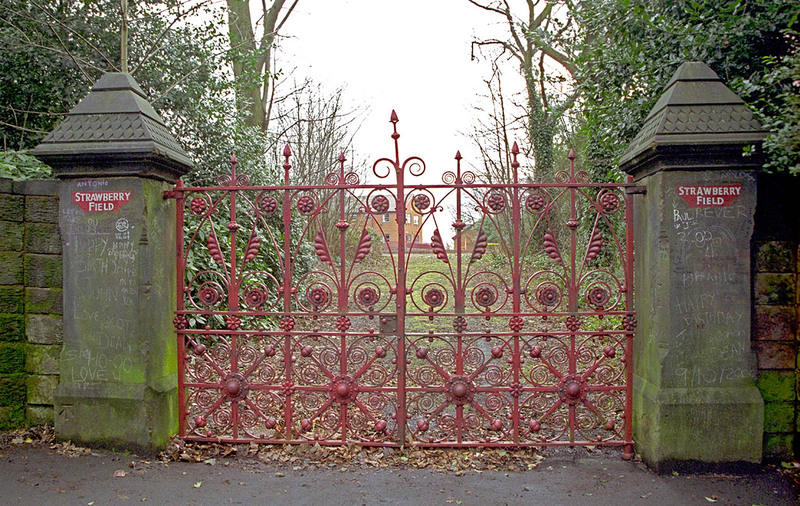 John’s song ‘Strawberry Fields Forever’ was inspired by his childhood memories here. 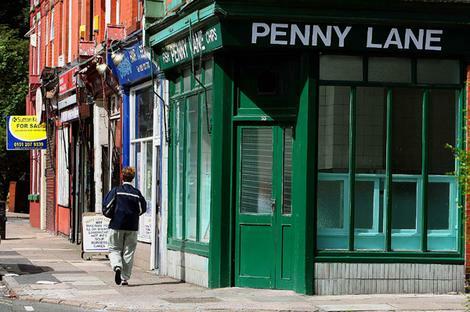 Penny Lane – Paul immortalized this street in his nostalgic song of the same name. Paul & John would often meet up on Penny Lane and catch the bus into the city centre. 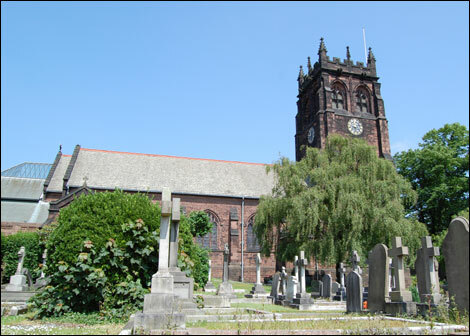 St. Peter’s Church – on a summer day in July 1957, Paul was introduced to John at a church dance where John’s band The Quarrymen were playing. Paul impressed John with his musical chops, was asked to join the band, and the rest is history. Also, the church graveyard is home to Eleanor Rigby’s grave. 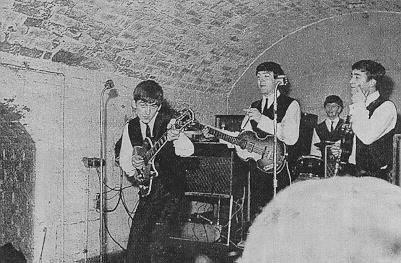 The Cavern Club – this is the bar/music venue where The Beatles started to play on a regular basis after returning from their time in Hamburg. The club is still open, so I’d end my sightseeing here with a couple pints and some live music. 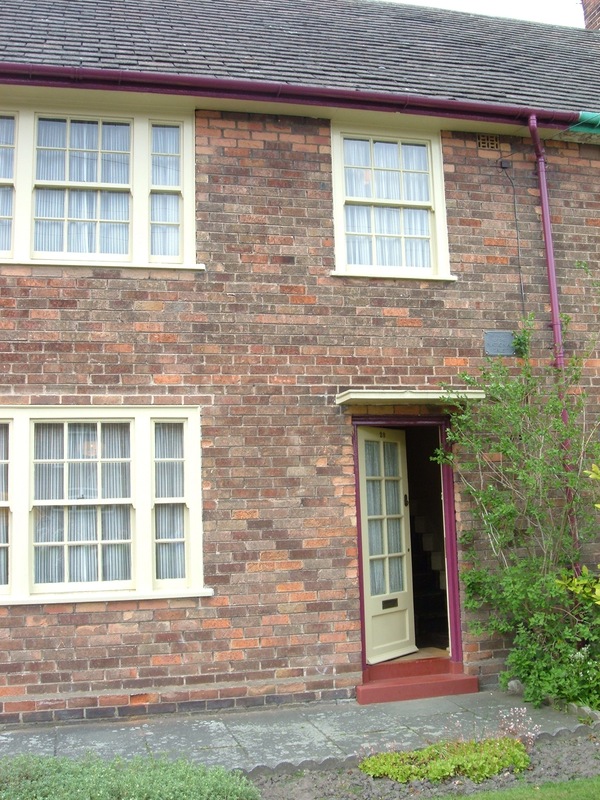 If there was time, I’d also visit George’s childhood home….sorry Ringo! A great biopic that captures the story of John’s childhood and the beginning of the band in Liverpool is Nowhere Boy, check out the trailer.